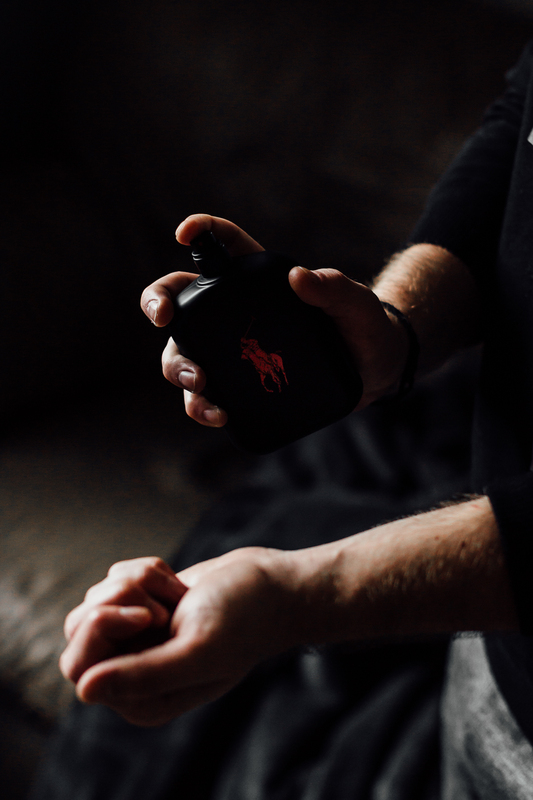 I’ve always been a cologne guy. And I still remember the first couple of colognes that I obsessed over during my high-school days. I wouldn’t leave the house without dousing myself in one scent or the other. These days, I’m not quite as bad, and I typically only spritz on certain occasions. Like a work meeting or a date night. Speaking of date nights, Zack has never been a big fan of cologne. Wearing it himself or when I wear it. But a few weeks back I set out to change that. I was head over heals for the new Polo Red Extreme from the first day I tried it out. And to my surprise it turned out that he was as well. So much so that I bought him some that very day, and he’s worn it every day since. Turns out that you can teach an old dog new tricks! Zack and I don’t agree on a lot (opposites really do attract), but one thing we do agree upon is a love for coffee. So it shouldn’t have come as a surprise that he would also have an affinity for Polo Red Extreme as well. Seeing as how it’s the perfect combo of vibrant blood orange, rich black coffee essence and black ebony wood. Usually the boyfriend complains about my cologne being too strong or not smelling “manly” enough. But with this one, he has nothing to complain about. 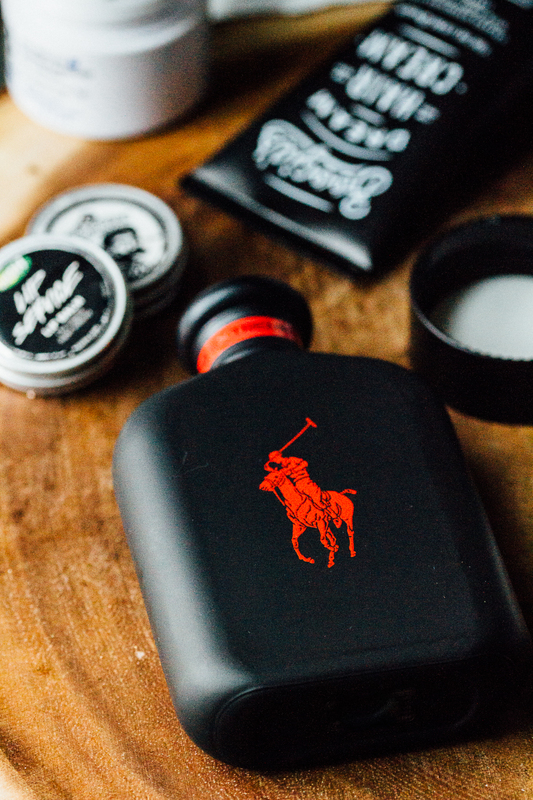 It is a powerful, masculine scent perfect for a day at the office or a night out on the town. And if you’ve got a picky man in your life, like I do, then you’re in luck. 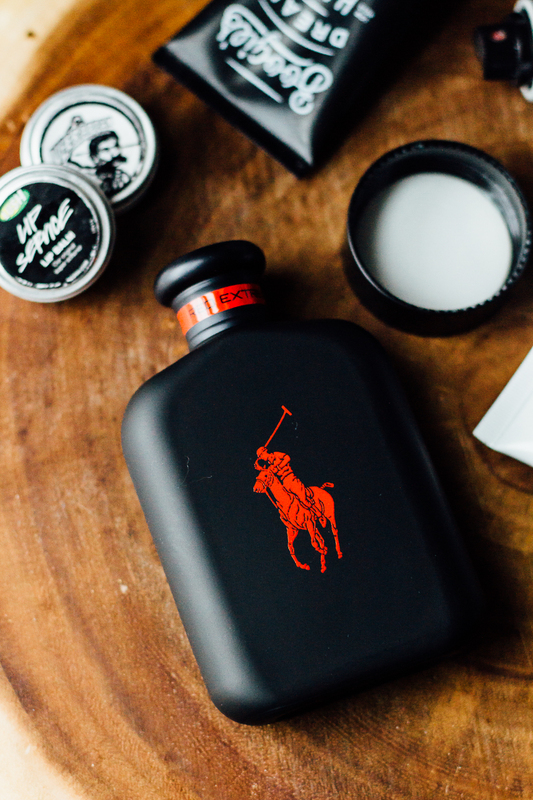 Because honestly – with this scent there’s nothing to complain about. Disclosure: This post is sponsored by Ralph Lauren, but as always, all thoughts and opinions are my own. 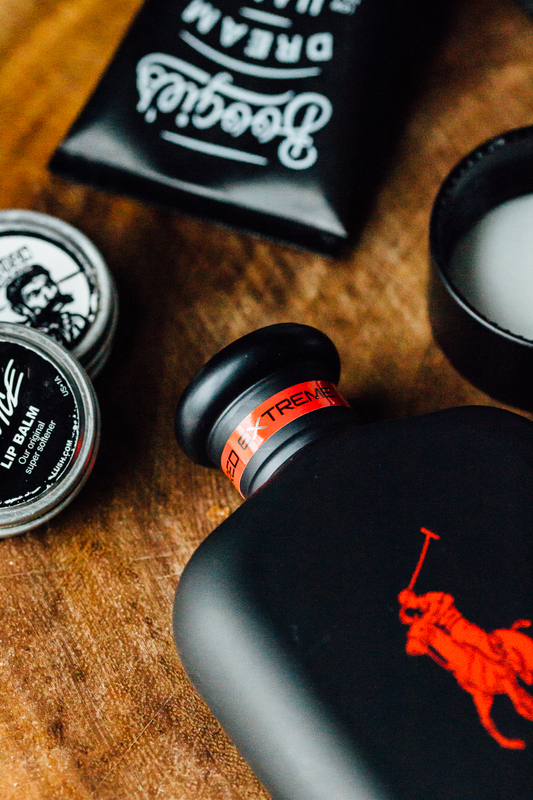 Thank YOU for continuing to support the brands that keep The Kentucky Gent up and running.